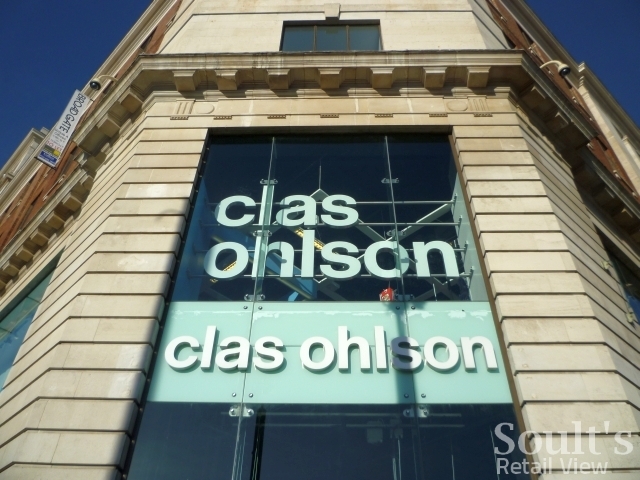 Things have been pretty quiet on the Clas Ohlson front since the Swedish hardware retailer announced the latest stage of its UK expansion, back in August. 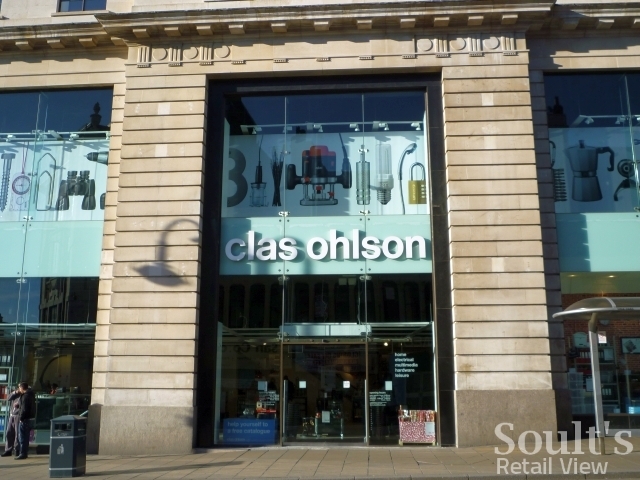 Those new stores in Cardiff, Doncaster and Norwich have subsequently opened, just before Christmas, but there’s no news yet on where the next additions to Clas Ohlson’s 11-strong UK store portfolio might be. In August, the retailer’s chief executive had suggested that the chain could grow to as many as 200 UK stores, though a statement in December indicated that its rate of expansion in Britain was being scaled back due to the “strained” UK economy. 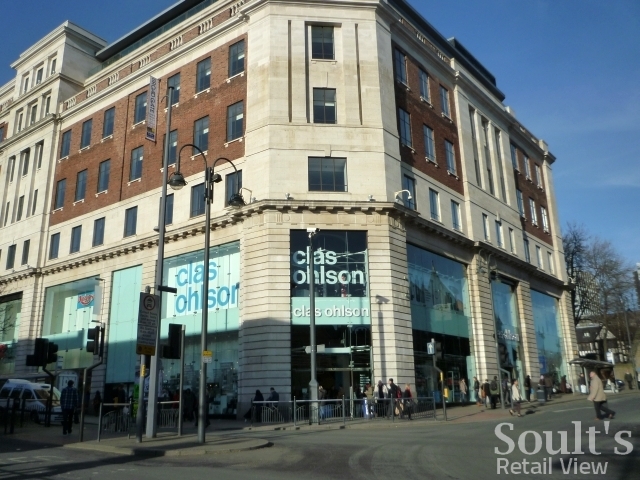 In terms of actual store openings, this meant that Clas Ohlson would be envisaging 4-6 new UK stores by the end of the current financial year, rather than the 6-10 that had originally been planned. The article indicates that “a UK website will be launched in the second half of this year” – presumably a transactional one, given that a basic site with product information already exists – but gives no clues regarding the locations or timing of the next high-street shops. However, in just the same way as US giant Best Buy is selling online in the UK at the same time as building a fledgling store estate, making the Clas Ohlson website transactional will be an important step in increasing the retailer’s UK reach, and in continuing to develop awareness of the brand. 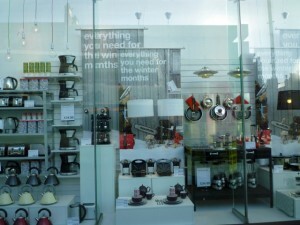 As you’d expect, I couldn’t resist paying a visit to Clas Ohlson’s Leeds store when I was in the city last month. Occupying a prominent corner chunk of The Headrow’s Broadgate development – the building that used to house the Allders (and, before that, Lewis’s) department store – the store benefits from a fantastic, prime location at the top of Briggate, with double-height glazing that makes a bold impression on the street. 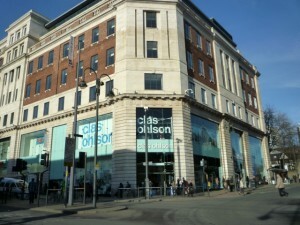 Inside, the 23,142 sq ft store is spread across two floors, and feels very spacious – indeed, other than the shop in Manchester’s Arndale Centre, the Leeds store is Clas Ohlson’s largest to date. On the downside, I was less impressed by the choice of piped music (maybe it’s my age, but I don’t find rapping condusive to relaxed shopping), and the store seemed much, much quieter than it really should have been on a Friday afternoon at 5 o’clock, a full one and a half hours before closing. Perhaps I just visited at a quiet time, as Clas Ohlson’s UK sales figures continue to be quite strong. The latest figures, for December 2010, show UK sales of SEK 42, compared to SEK 26 a year earlier. As usual, however, it’s important to understand what’s being compared with what – where December 2010 had eight stores trading for the whole month and the three new ones for only part of it, December 2009 had only four fully-open stores with a fifth (Watford) opening during the month. On this basis, and taking into account the generally smaller size of the recently opened shops, sales densities would seem to be more or less on a par with a year ago. Going back a couple of months, Clas Ohlson announced sales of SEK 18m (about £1.64m) from its then seven UK stores during October 2010 – again, a seemingly headline-grabbing 216% increase from the SEK 6m figure recorded a year earlier, when the retailer had just two stores in this country. 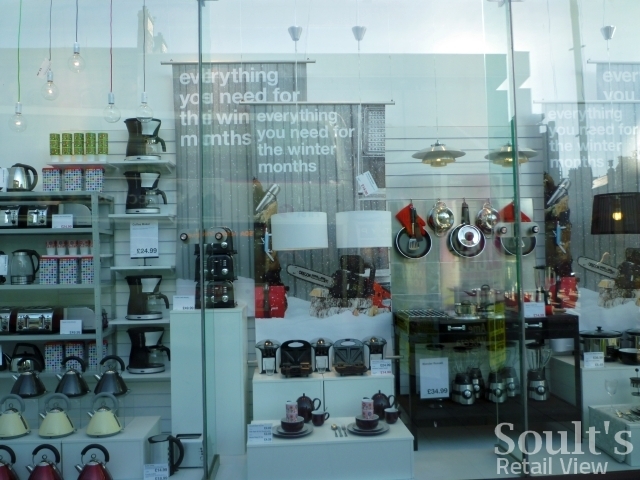 While Clas Ohlson does not publish like-for-like comparisons explicitly – the reason why meaningful comparison of the numbers is difficult – we do know, as I previously blogged, that sales for June last year were SEK 15m. Given that Clas Ohlson’s UK store portfolio (seven stores) was the same in October as it was in June, October’s SEK 18m figure indicates a 20% increase in like-for-like sales over this 4-month period – a strong performance by any measure. On the other hand, while the increase in UK sales densities – from SEK 2.1 m per store in June to nearly SEK 2.6m in October – is heading in the right direction, there’s still a way to go before the UK branches are generating as much income as their more mature equivalents in Sweden or Norway. 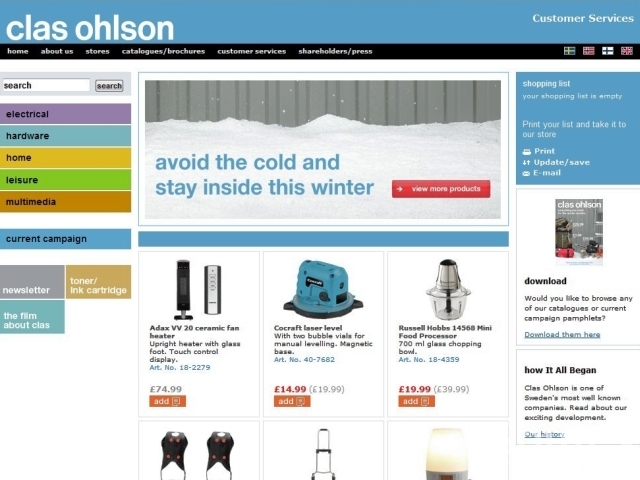 Still, as long as Clas Ohlson is determined to persevere with its UK ambitions, ride out the economic downturn, and make its offer available to more British shoppers, there’s every chance that its quirky ‘usefulshopps’ will become an increasingly common fixture on our high streets.